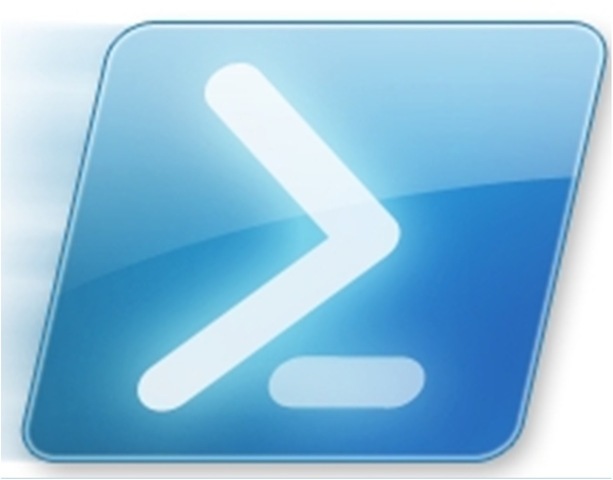 If you have ever tried to execute a PowerShell script (files ending in .PS1) by double-clicking on the file, you will have noticed that instead of running the script, it opens a text editor. 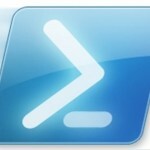 Whatever your reasons, it turns out there is a way to execute PowerShell scripts in this manner. Here’s how. Echo each line of the PS1 script to a temporary file.